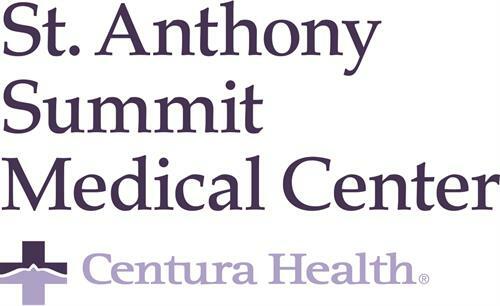 St. Anthony Summit Medical Center is a Level III Trauma Center serviced by Flight For Life® Colorado and nationally recognized for excellence in patient satisfaction. 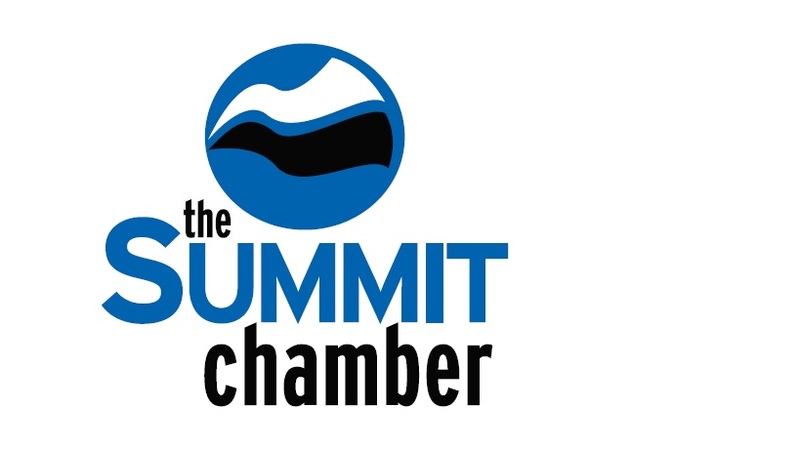 We provide a full range of medical specialties and health care services to Summit County and the surrounding areas including Surgical, Emergency, Critical Care, Birth Center, Orthopedic, Breast Care, Digital Mammography, Breast MRI, Radiology and Imaging, Nuclear Medicine, Cardiology, Summit Sleep Disorders Center, Ear Nose and Throat (ENT) and Summit Spine Services. Located in the charming mountain community of Frisco, CO, St. Anthony Summit Medical Center has provided 30+ years of service to residents and the visitors who enjoy spending time in these world famous outdoor playgrounds. In addition, Summit Medical Center employs seasonal professionals (Nov. to April) to support Colorado’s nearby ski resorts with on-site urgent care during the busy winter months. Enjoy an exceptional quality of life year-round with walking/bike trails right outside your door, arts and music festivals, and of course skiing, snowboarding and every winter activity imaginable. 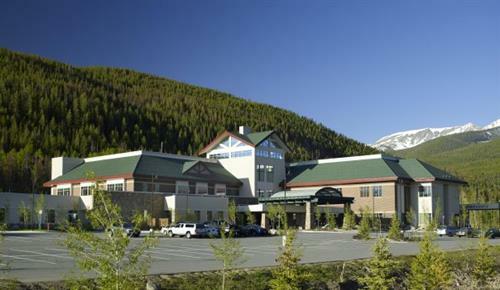 For more about Summit Medical Center and life in Frisco, CO please visit http://www.summitmedicalcenter.org.